If you're like me and still need to decorate for the holiday -- you might need some visual inspiration to create a colorful tree that suits your unique space. Interior designers not only create beautiful living spaces, but we can also be problem solvers too! For those design loving moms out there, I thought I'd prepare a few budget friendly and stylish gift ideas. Price Style and Design. Photography by Kathryn MacDonald. Tied in with color, texture and balanced in scale, a carefully selected grouping of pillows can elevate any room from bland to glam! Once you verify your sign up, your tips will be sent to you. The goal of this design project was to provide a comfortable seating area that complemented the existing art in my clients’ family room. They have kids, dogs and cats — so the furniture needed to be durable, pet friendly as well as beautiful! 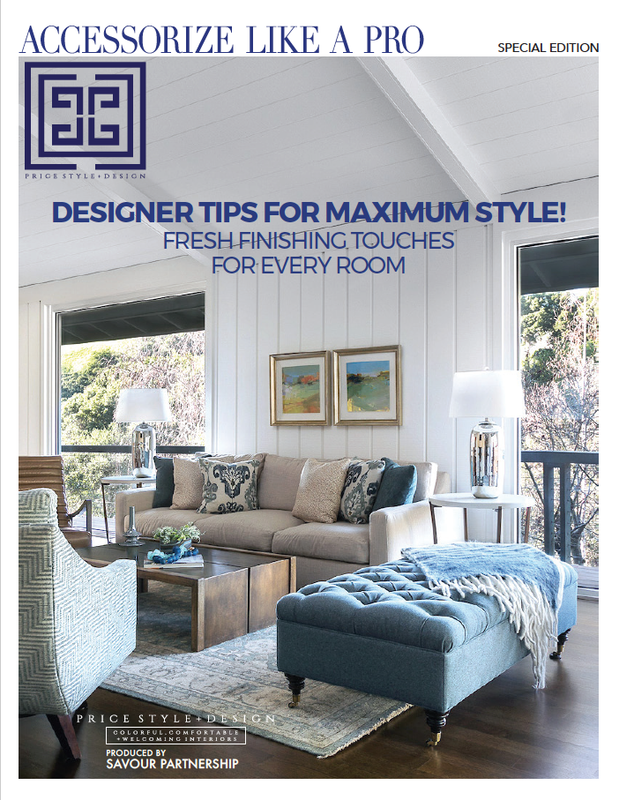 I’ve got another edition of Art & Interiors, featuring gorgeous things for your home that all look great together! This home is in the East Bay (East of San Francisco) and the architecture is super cool…. kind of mid-century modern meets bungalow! My clients wanted to update several areas of this room and I’m excited to show them to you! 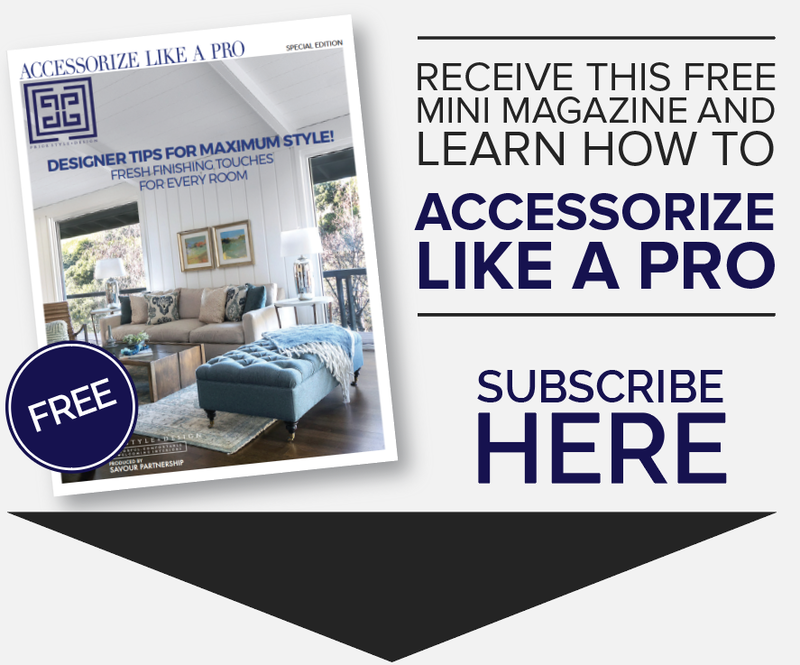 to receive our mini magazine ACCESSORIZE LIKE A PRO.